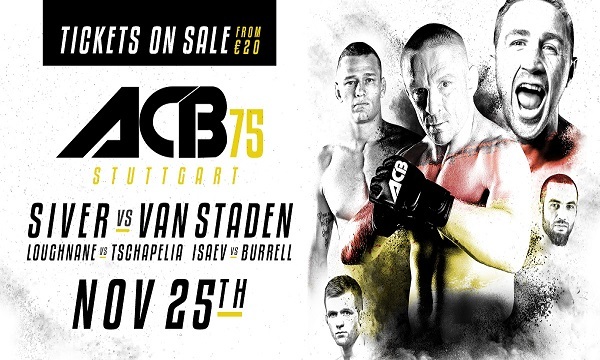 Watch ACB 75 from the Carl Benz Arena in Stuttgart, Germany beginning at noon EST, November 25. Former UFC competitor Dennis Siver headlines the Absolute Championship Berkut fight card. You can watch the entire fight card live and free below with a stream provided by FITE TV.